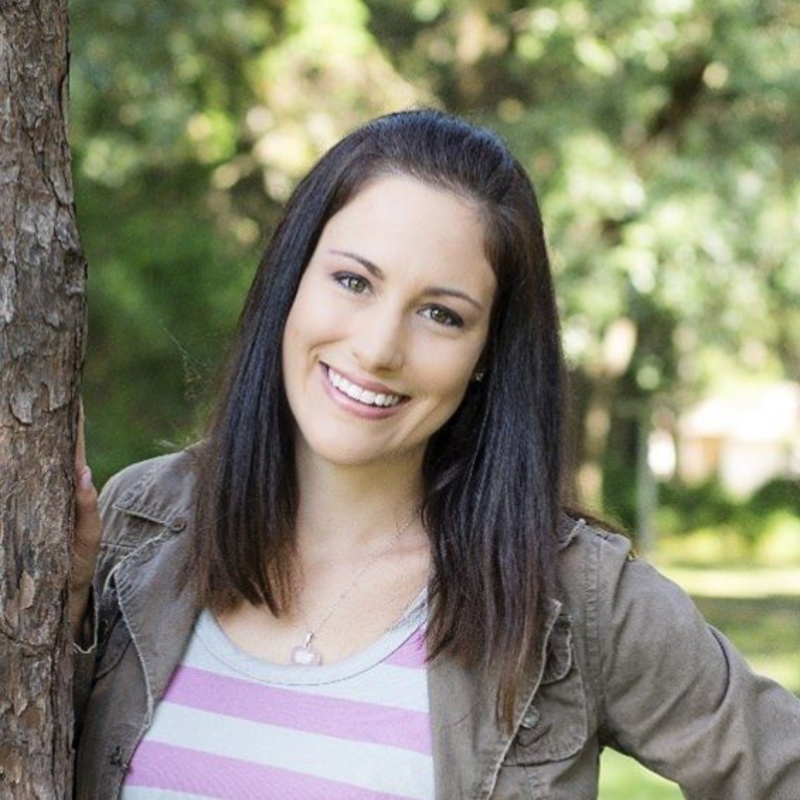 Jessica Freedman is a graduate of the University of Tampa with a Bachelor’s of Science Degree in Biology. Originally bound for medical school, she had a change of heart after viewing the direction of traditional western medicine. After college her interest in holistic medicine peaked as did her desire to help people live a healthy and happy life. She completed her first 200 hour yoga teacher training in 2006 and was trained in prenatal yoga during that time as well. In 2011, she finished an additional 200 hour “Prana Flow” yoga training while pregnant with her first child, deepening her love for this quiet yet strong practice. Over the last ten years she has guided hundreds of women through prenatal yoga practices and was blessed to be able to teach during the full duration of both her pregnancies. She feels lucky to have shared all the wonderful aspects of pregnancy with hundreds of women. During both her pregnancies she was under the care of several amazing women with a combined 50+ years in the pregnancy and birthing field. These women included doulas, acupuncture physicians, naturopaths, midwives and obstetricians. She had the immense honor and pleasure of being taught the knowledge of these wise women on all things relating to natural and holistic pregnancy and birthing. The Embodiment of Prenatal Yoga teacher training is the compilation of everything she’s learned and her own motherly instincts to guide you in your own prenatal yoga journey. Along with her co-teachers Clare Seng, Lisa Wilson, and Amee Joshi, this training will provide you with all the tools you will need to safely lead a pregnant woman through her sacred yoga journey.